A gorgeous wall light, inspiried by relics of history. 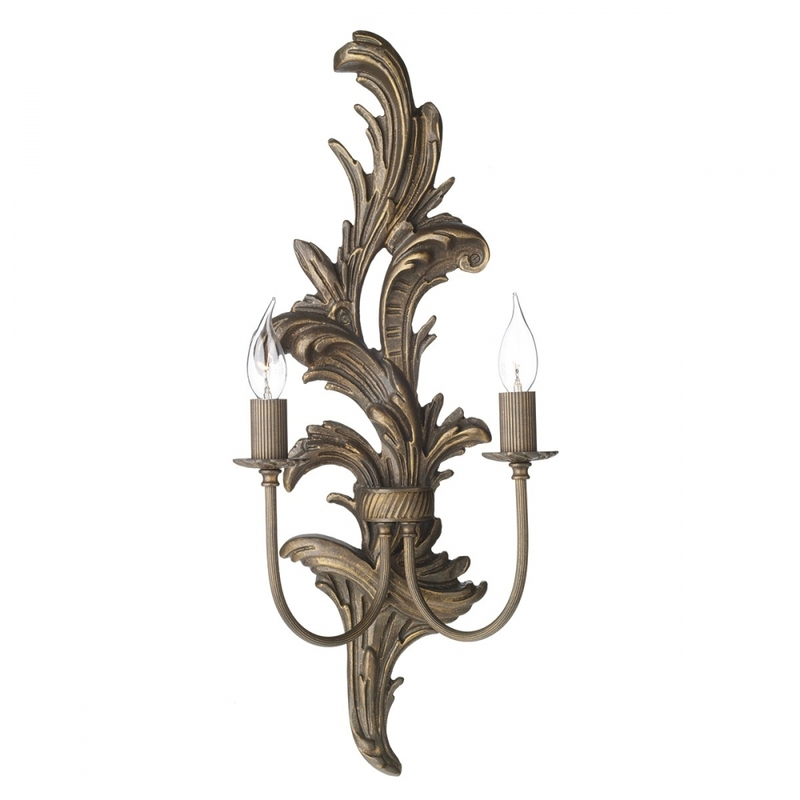 Finished in an distressed gold this wall light will be an quintessential talking point for your bedroom or hallway. This is a non-switched item. Use our contact page for more information.